Sony has already released a few new smartphones in the frame of CES 2018. But it would be naïve to think this manufacturer won’t come with new products this year. 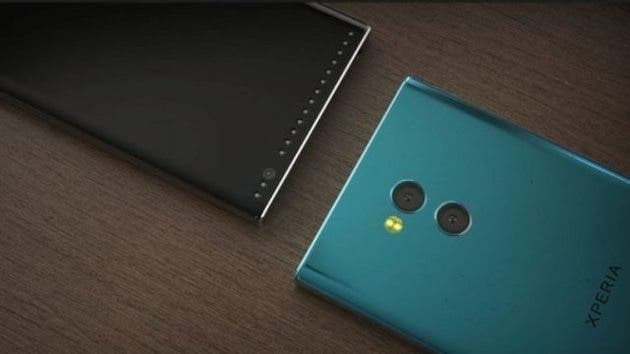 Though we have no information what devices are going to be launched in the nearest future, new leaks hint at the Sony Xperia XZ2 Compact. 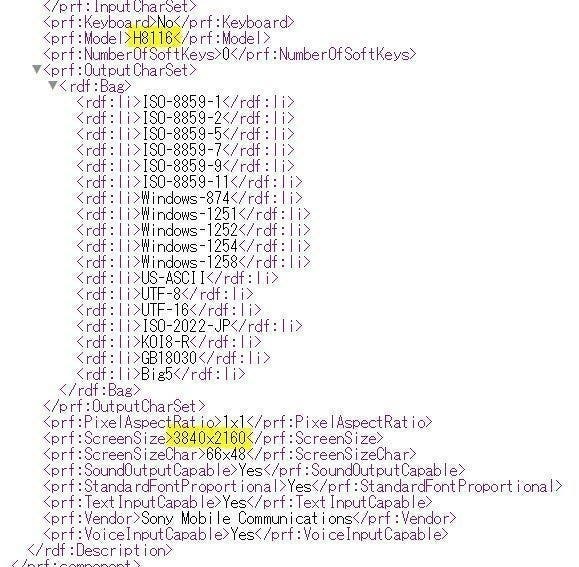 According to html5test, a new Sony model with a codename of H8441 has tested a browser and the screen resolution is 720P. Though the HTML benchmark website doesn’t claim this is the XZ2 Compact, there are all reasons we should think it is. The screenshot showcases, the mysterious device will come with a 720P screen and Android 8.0 pre-installed. 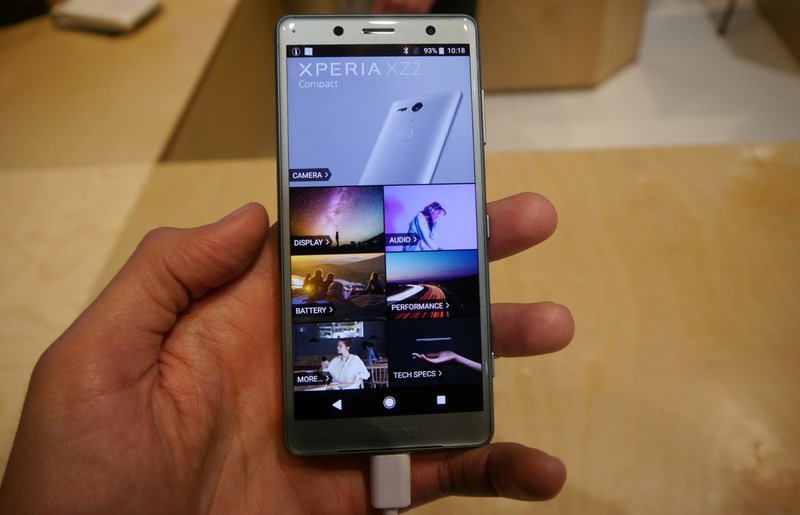 As we said, the leaked model carries a model number of H8441, which is similar to the last year’s Sony Xperia XZ1 Compact carrying the model number of G8441. That’ss why we are thinking this is going to be the predecessor of the original model. 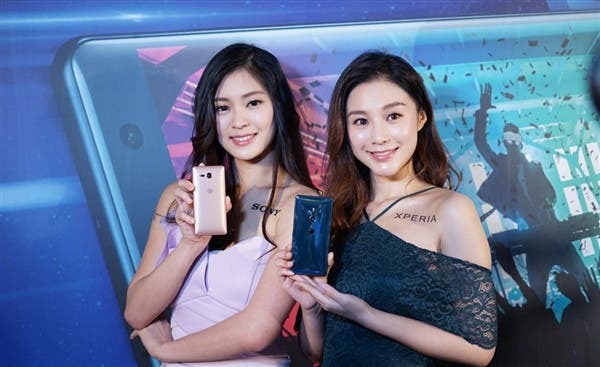 Moreover, as the XZ1 Compact was packed with a Snapdragon 835 chip, we think the XZ2 Compact will come with this year’s flagship SoC, the Snapdragon 845. 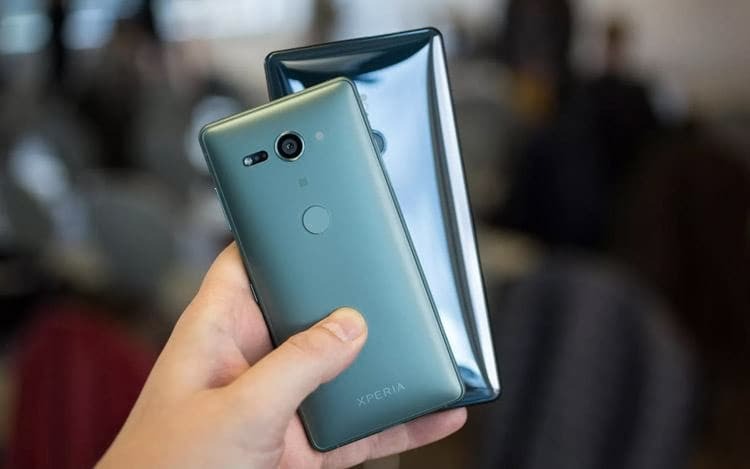 As for the launch date, the Sony Xperia XZ1 Compact was launched in the second half of 2017, we are thinking the Sony Xperia XZ2 Compact will debut at IFA in September. p.s. earlier we have heard Sony will launch a 4K OLED screen (supplied by LG) smartphone this year. 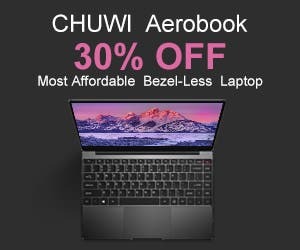 This model is said to come with a model number of H81XX. 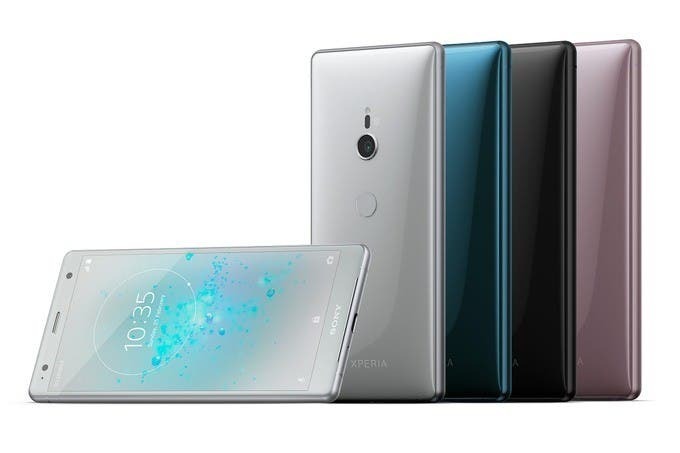 So it turns out the flagship device coming our way from Sony will be the original Xperia XZ2. That fits.